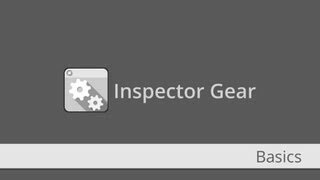 - Automate the creation of custom inspectors and/or windows. 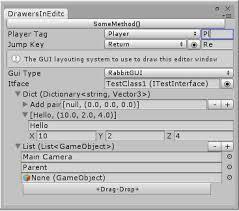 - Add tags (similar to [SerializeField]) in the fields/properties to inspect them!. 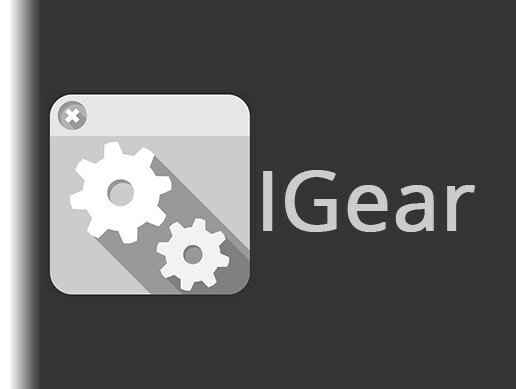 The IGear engine will automatically create an inspector layout for the class, with more features than the default one! 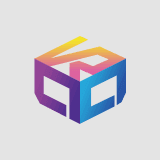 - Save programming time by creating the inspector at the same time you are coding! The latest version of the Forge fr amework is needed (already included). 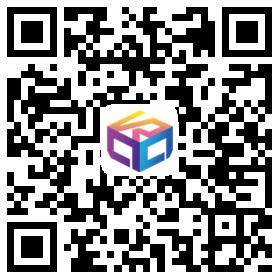 This product is constantly in progress and accepts user feedback using the Google+ community page or the Unity Forum.